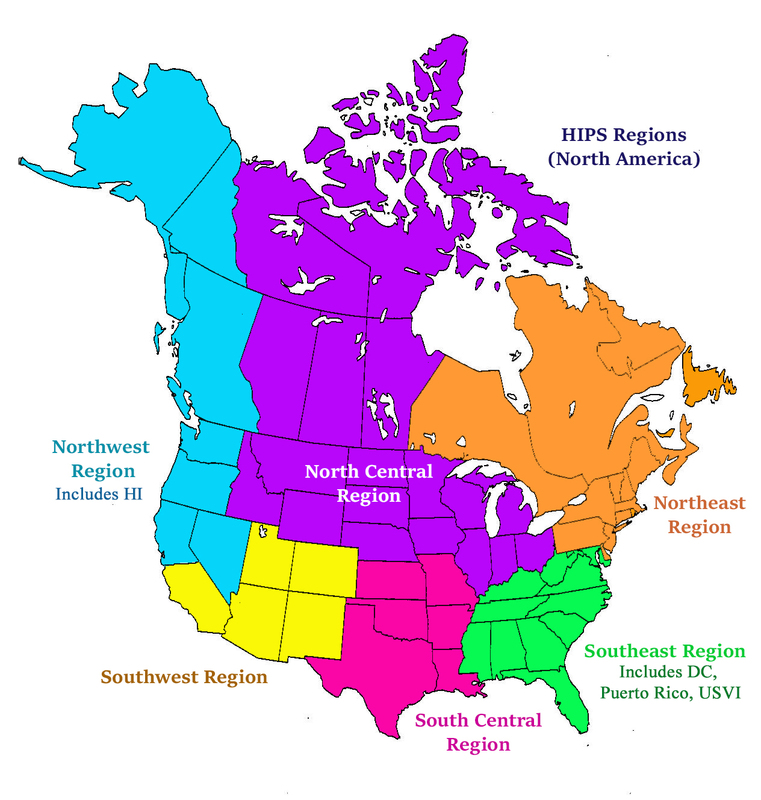 Below are the membership regions for North America. Each region has a Regional Director who serves on the HIPS Board of Directors. Their contact information is listed on the Contacts Page.